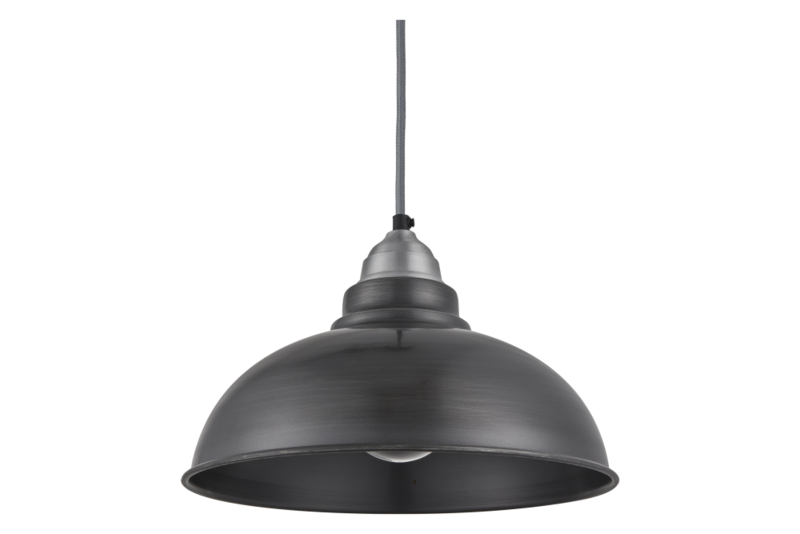 They are also available in a slotted style and as a food heat lamp; select from a range of different finishes to personalise your lighting solutions to perfectly match your décor. They are conveniently sized for interior design purposes, and work well with both traditional and modern schemes. Transform your kitchens, and anywhere else, with a little help from Industville.